Get the right solution from our expert team.  LJB heating & plumbing has been in the business for more than a decade. We are among the leading providers of central heating services in London. 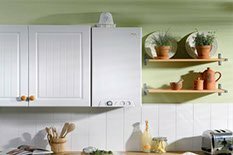 Our Heating Engineer London are dedicated to providing top-notch services to all of our customers. We ensure longevity and reliability in all the products we install. 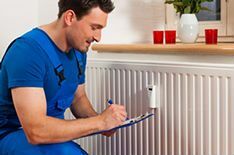 At LJB heating & plumbing, we pay great attention to detail when carrying out our services to make sure each central heating system is installed to the highest possible standard. Why Choose Heating Engineer London? We are one of the most reliable installers in London with the fastest response time and offering professional services to our clients. Our central heating services in London are highly regarded in the industry. 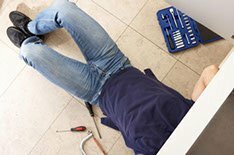 We will repair faulty components of your heating system as soon as possible to avoid any major issues. Our experts inspect heating systems in detail in order to quickly identify the problem. LJB heating & plumbing is not limited to residential areas. We provide our services for workplaces and commercial units in industrial sectors too. Gas safety registration is important to us, so we ensure gas safety certification for all of the products we supply and install. Our experts are fully equipped to deal with all minor or major problems. 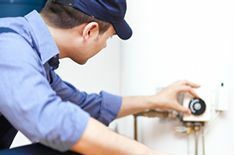 Switching from standard boilers to modern ones would save you money and will mitigate the risk of breakdowns and our professional team are experienced in the installation of modern boilers in all types of properties. Perfect installation is essential for a long-lasting heating solution. Before getting started with any work, our professionals ensure that all safety precautions have been taken and you will not face any disruption during work. Give us a call at 0800 074 0601 or email us at info@ljbheatingandplumbing.co.uk to arrange a free consultation to discuss your requirements for central heating installation and repair in London. Our team will quote you a very competitive price and will be available to begin work at a time that suits you. MagnaCleanse is the latest central heating system flushing breakthrough from the pioneers of magnetic filtration and the award winning MagnaClean technology. Full Gas & Plumbing survey for Home buyers & Landlords. Boiler Servicing & Gas appliance inspection.